Moscow. Yandex and AVITO have reached agreements under which the largest classified advertisement site in Russia will increase the amount of advertising inventory it sells to the Yandex Advertising Network. Yandex, from its end, has optimized the quality and effectiveness of ad impressions on AVITO using its own proprietary technology. 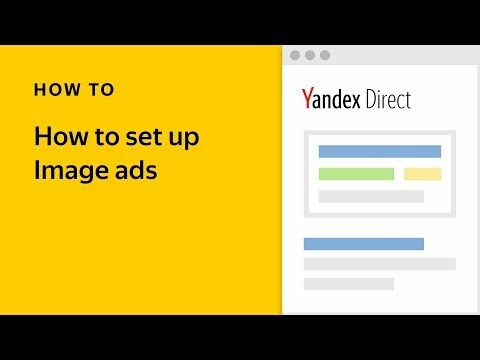 The agreement between Yandex and AVITO entails a significant expansion of the mobile advertising platforms available to advertisers, an increase in Yandex.Direct’s share of the ads on the desktop site version, as well as further optimization of ad blocks to ensure that impressions are as effective as possible for advertisers. AVITO is the most popular classified advertisements website in Russia, and the #1 site in the “Shopping” category according to the SimilarWeb service. Data from Mediascope and AVITO set the site’s monthly audience at 32 million users, or roughly one-fifth of the population of Russia. 19 million unique users visit AVITO from mobile devices. Over 38.3 million ads are currently placed on the site, and users add roughly 400 000 new ads every day. 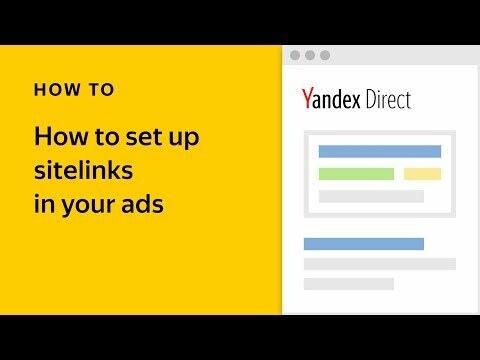 The Yandex Advertising Network (YAN) combines host sites serving ads from Yandex.Direct, display advertising, and video ads. YAN includes tens of thousands of sites and mobile apps, including Yandex services and social networks. Ads are launching automatically using an algorithmic model (programmatic buying). Mobile applications from the two most popular platforms — iOS and Android — are also connected to the Yandex Advertising Network. These includes apps developed by Yandex as well as other companies’ products. As of September 2017, Yandex statistics showed that YAN’s daily audience averages approximately 60 million users, whereas the average daily internet audience in Russia is 76.9 million (users 12 years of age and older, according to Mediascope). In this way, YAN’s reach covers practically the entire Russian segment of the internet. 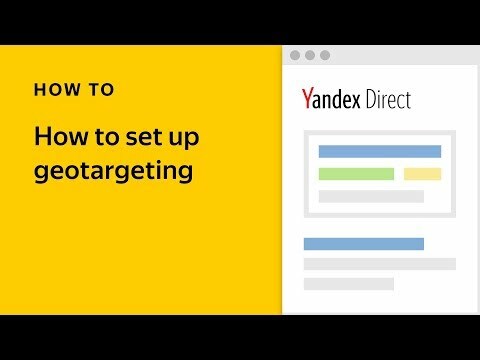 Every day, visitors to sites within the Yandex Advertising Network see a total of 4.3 billion ads, and roughly 8 million of these users click on ads.